Sama Al Emirate Electrical Panels Manufacturing LLC (SES) is a multi-product, vertically integrated manufacturer specialized in entire range of Low Voltage Switchgear & Services. Our quality standard and practices are the best in business. We focus not only on the product quality (which remains with our customers throughout the lifecycle) but also service quality. Sama Al Emirate Electrical Panels Manufacturing LLC (SES) is a multi-product, vertically integrated manufacturer specialized in entire range of Low Voltage Switchgear & Services. The Entity is motivated & promoted by entrepreneurs who have been in the market for more than 40 years now. While ABB needs no introduction, it is worthwhile to remember that the company was originally formed in 19th Century, 1891 to be precise. 125 years since then, it is one of the most recognized brand in Electrical systems across the globe. L.V. Switchgear products are assembled in the SES factory with a state-of-the-art manufacturing plant in Mussafah, Abu Dhabi. This facility has designed with the requirements of Health and Safety in mind. 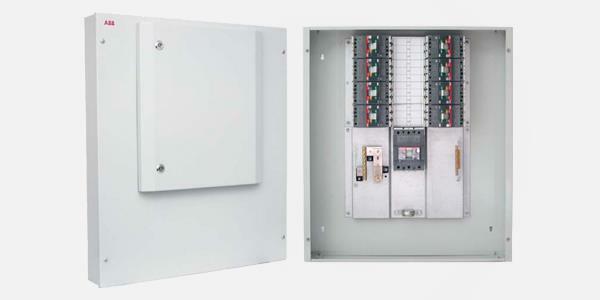 A Main Distribution Board is a component of an electrical distribution system that divides an electrical power feed into branch circuits while providing a protective fuse or circuit breaker for each circuit in a common enclosure. The sub route from main distribution board has called SMDB (Sub Main Distribution Board). This panel distribute several sub feeders to different location. These panels are located and installed in the middle of power distribution system. 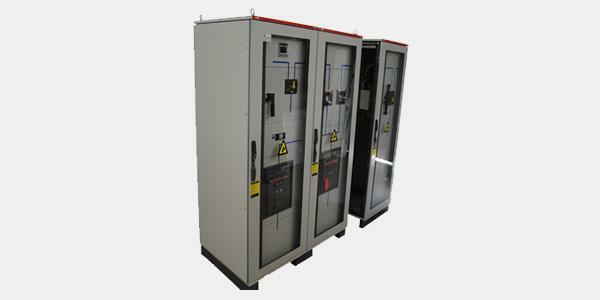 Modular low voltage switchgear panels incorporating standard type tested and vendor approved ready to wire configurations. The Distribution panels are feeds electrical energy to the end user and these are fed from Sub Distribution Board. 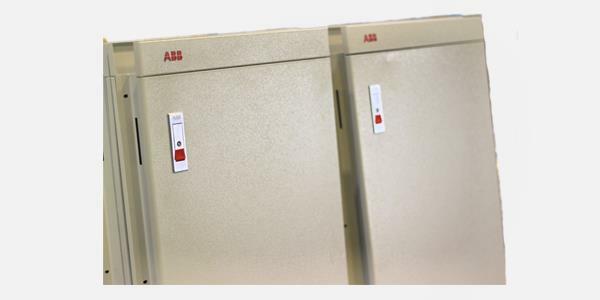 The ABB range of distribution boards are designed for safety, reliability and availability in the electrical building installation. 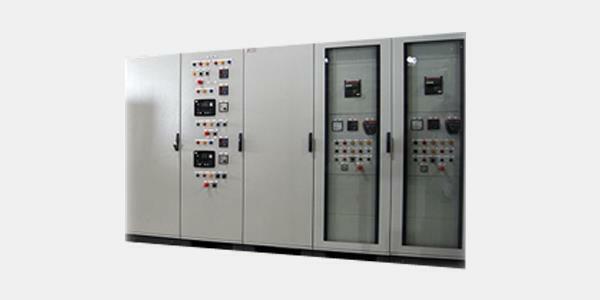 The Motor Control Center (MCC) means that the combination of starter in a single enclosure containing the Motor starter, Moulded Circuit Breaker, Earth leakage Devices, Fuses and a device for disconnecting power. And other devices are accompanied with the motor, such as Indication lamp, Selector switch, HMI, Pushbuttons may also be included. Most of the load in an electrical network is inductive by nature and hence it is common that the power factor shall be lagging. The capacitor bank is used to improve the power quality by adding capacitive reactance. 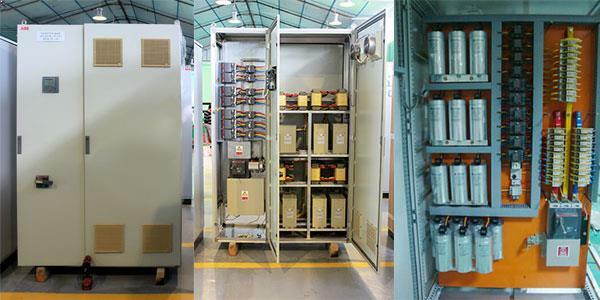 The most common use of a capacitor bank for AC power supply, error correction is in industrial environments which use a large number of transformers and electric motors. 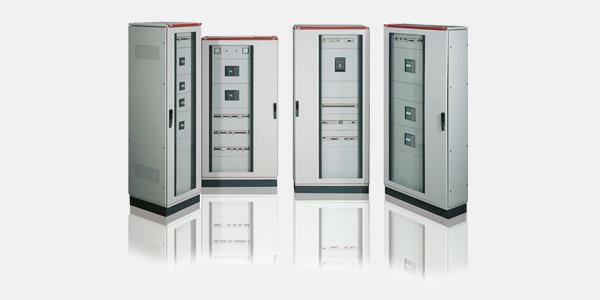 The Synchronizing panels are mainly designed and used to meet power system requirement. DG sync panel controls the functionality of a number of diesel generator sets. 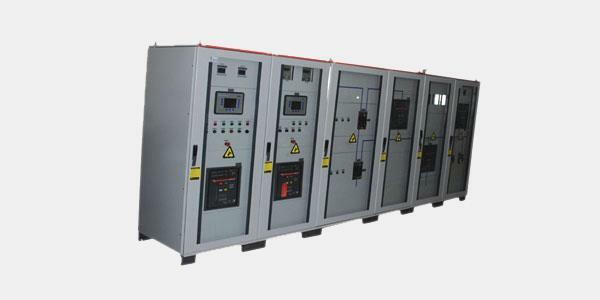 To synchronize two or more diesel generator sets, it is required to match all the parameters viz.